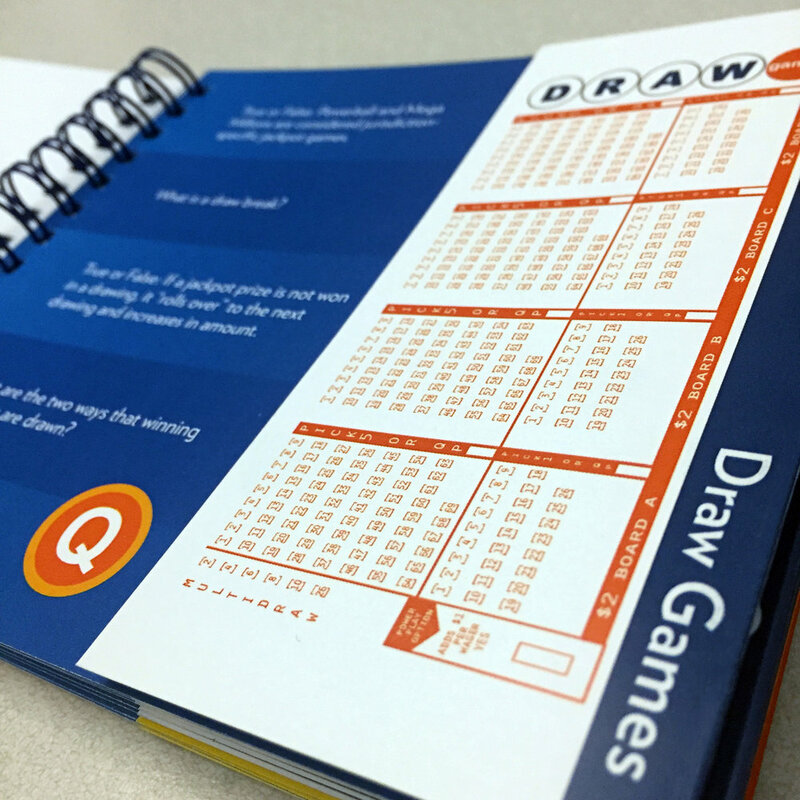 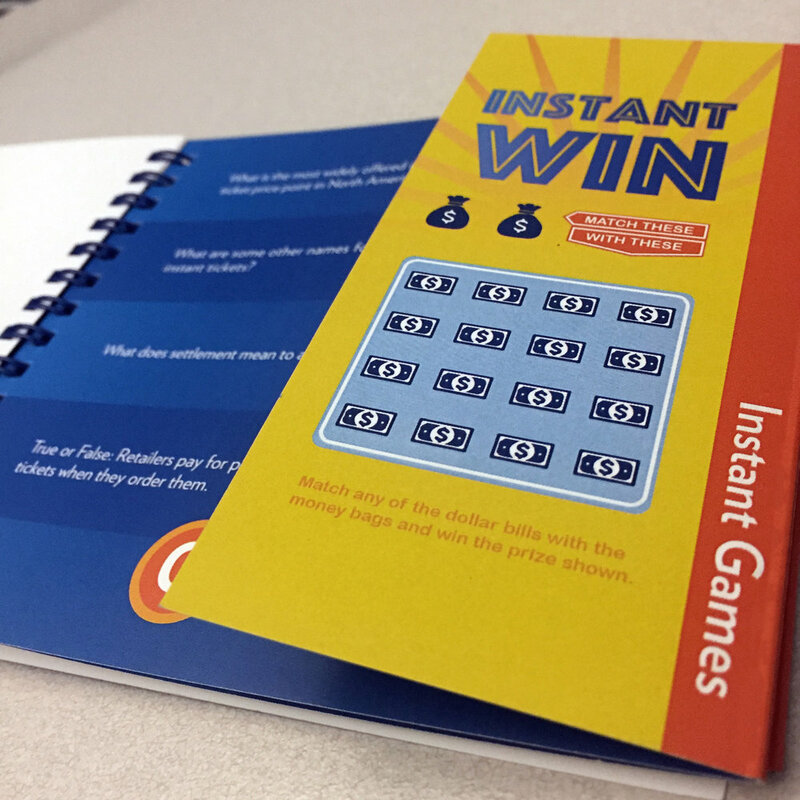 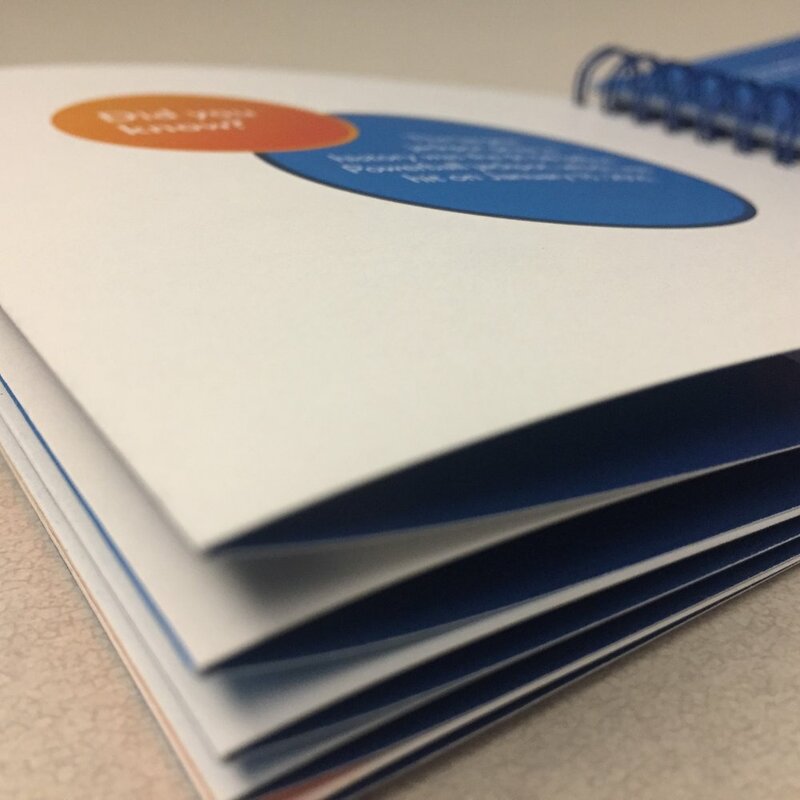 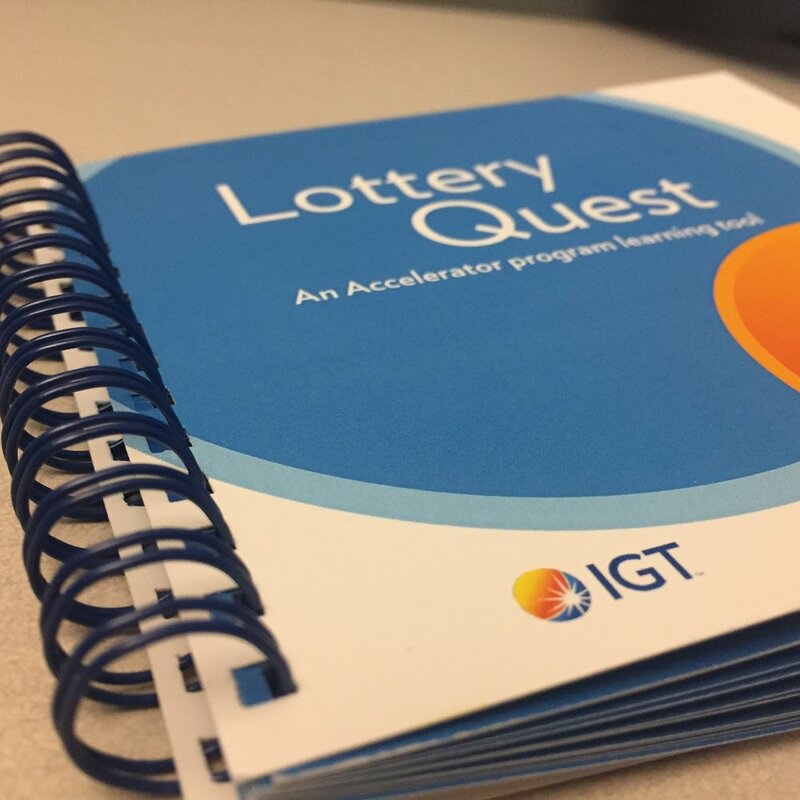 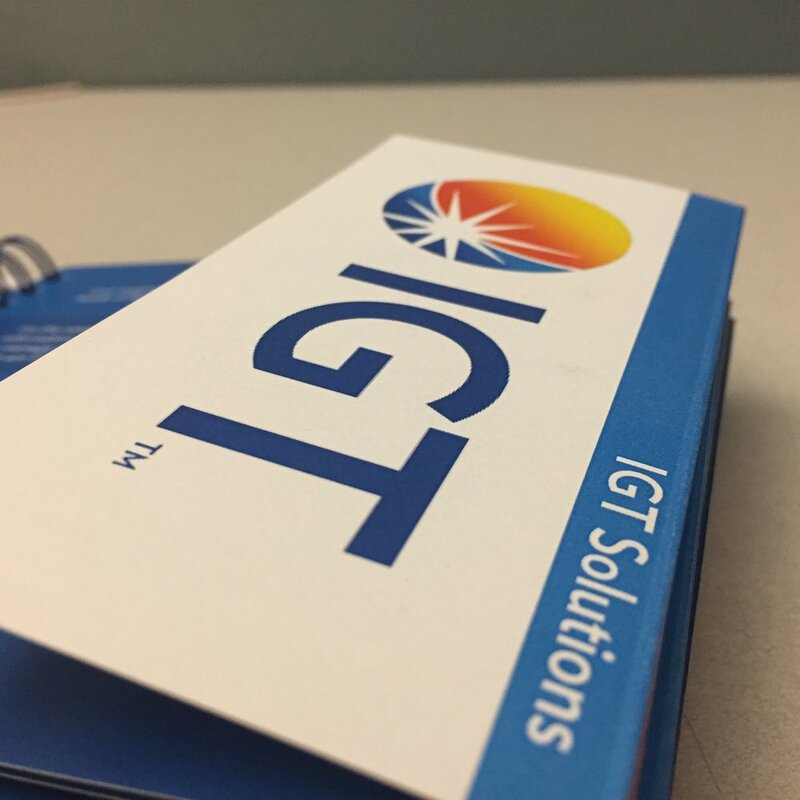 While interning at gaming leader IGT in Providence, RI, I collaborated with communications intern Shayla Murray to create the Lottery Quest trivia book as a companion to the Accelerator program. 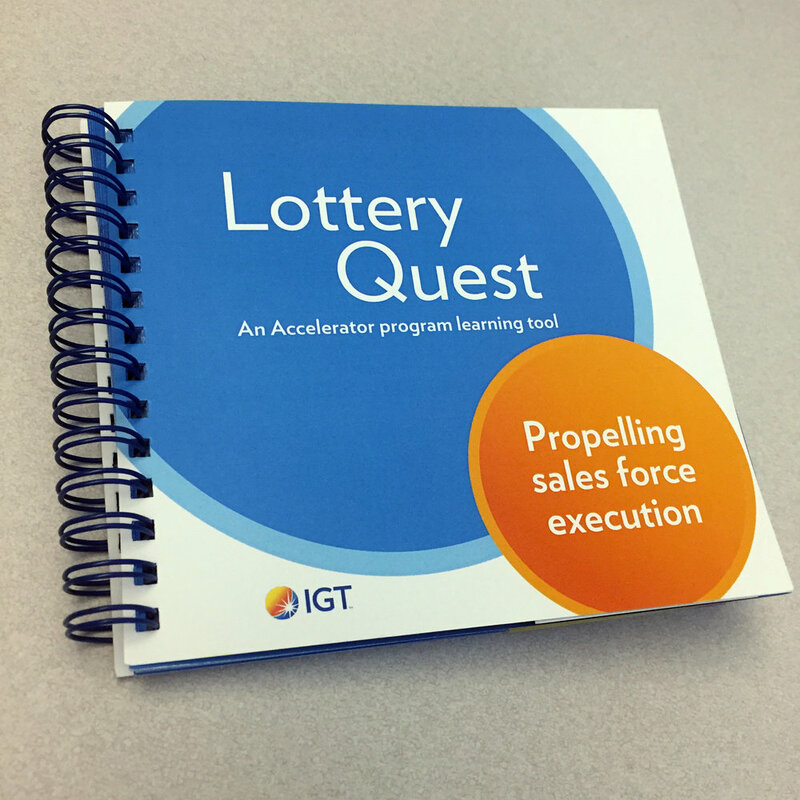 It has a versatile audience capacity, but is intended to aid Lottery Sales Representatives in acquiring and retaining knowledge they need to be successful. 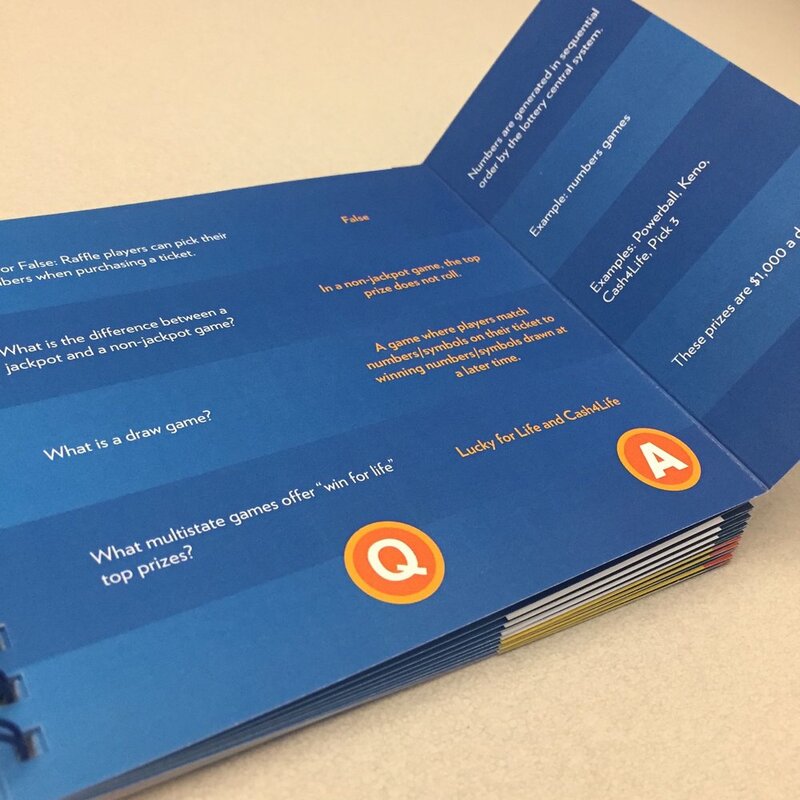 I directed production of the book from concept through production, and worked directly with the writer to create a design that is suitable for the content. 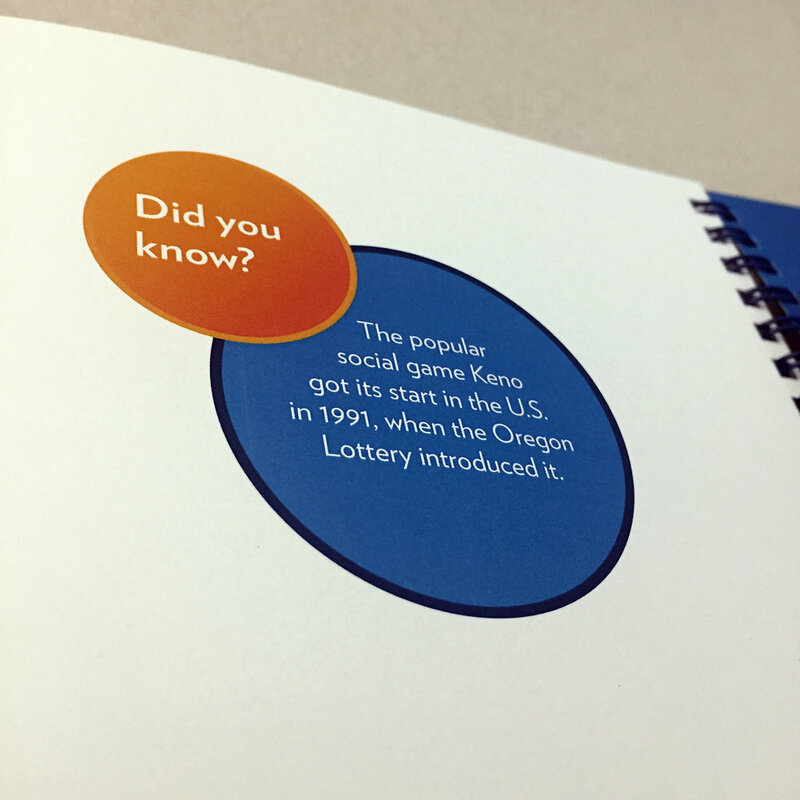 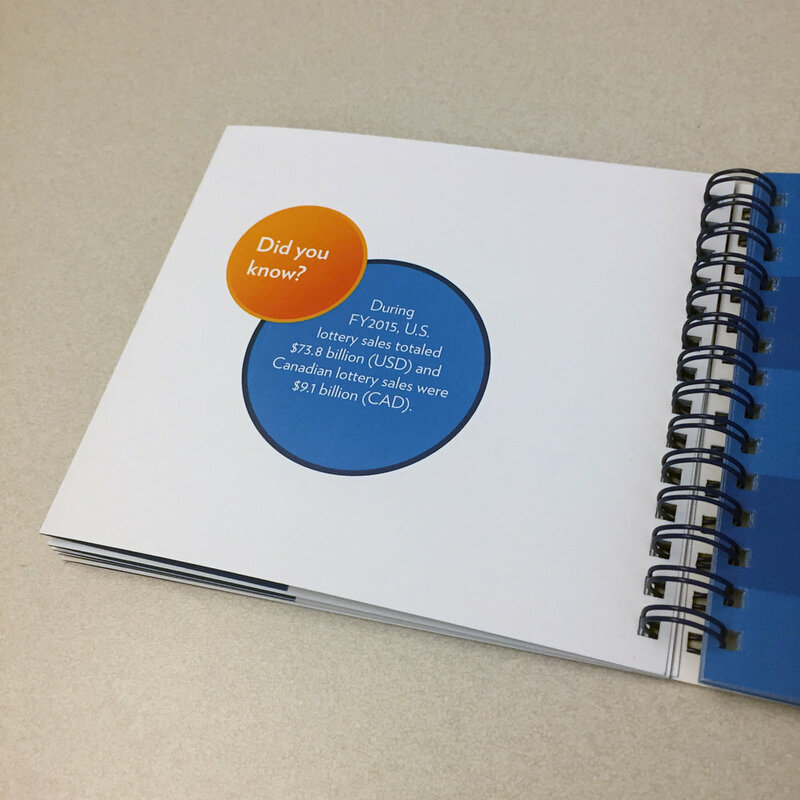 The book is currently being showcased to lottery jurisdictions around the U.S.